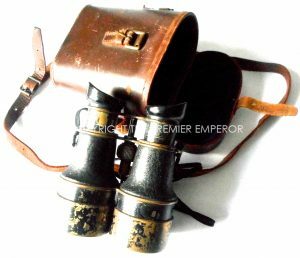 Home / Uniforms & Equipment / British: Great War 1914/1918 Binoculars in case. 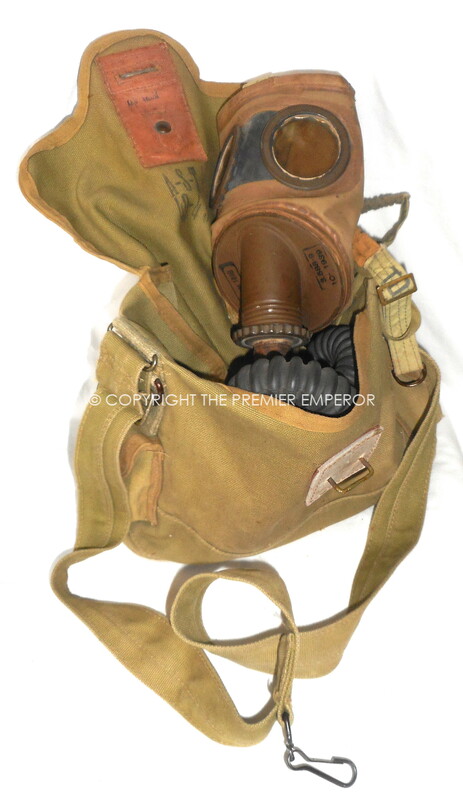 (Liverpool manufacturer). 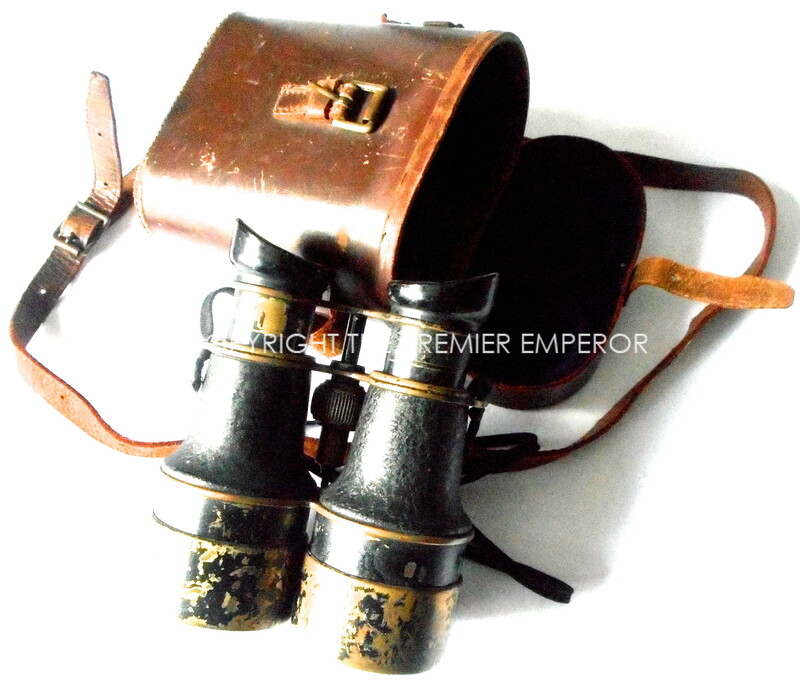 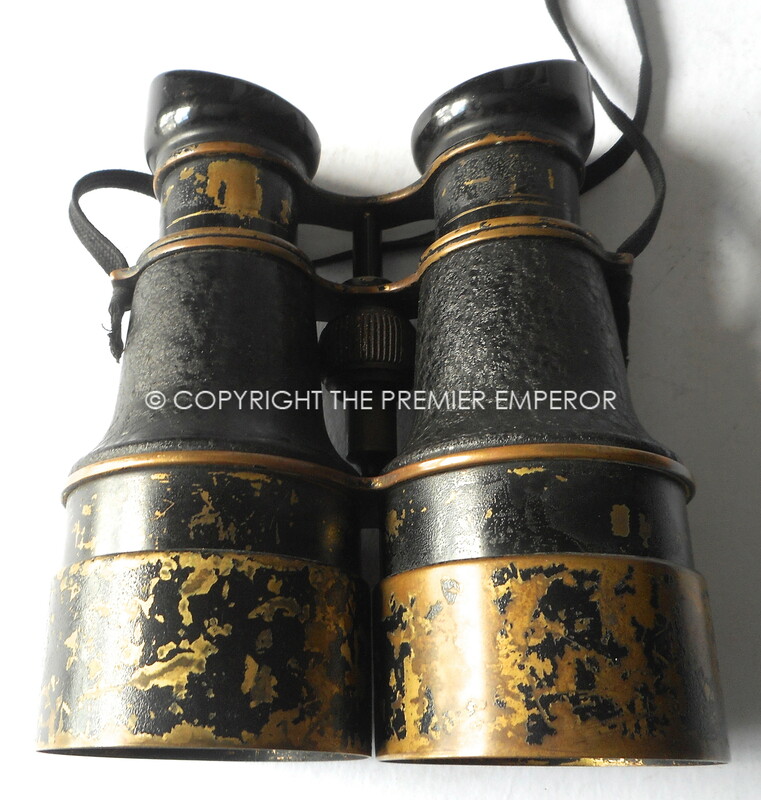 British: Great War 1914/1918 Binoculars in case. 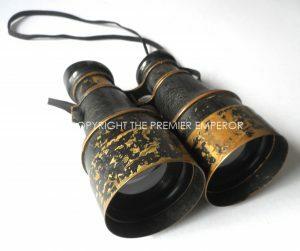 (Liverpool manufacturer).